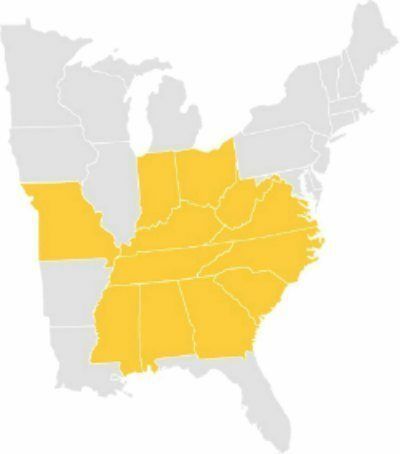 Free Roof Community Program Video by MidSouth Construction Roofing Contractors and No Roof Left Behind. 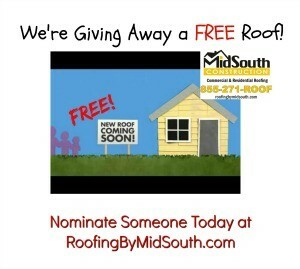 We are giving away a FREE ROOF to someone in need in the Nashville, Davidson County, Murfreesboro, Rutherford County or Mt. Juliet and Lebanon Wilson County area! Help us spread the word!